While you might not know the name ‘Tencent’, you’ll almost certainly have heard of many of its properties. 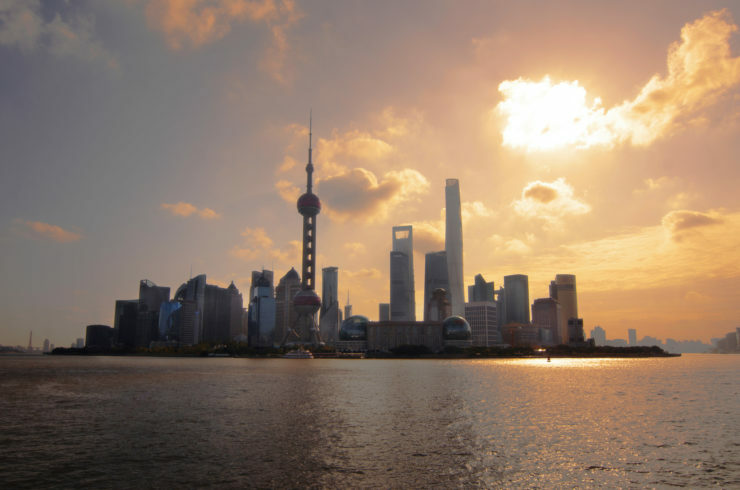 From combined social networks and e-commerce platforms like WeChat, to its holdings in Snapchat, Riot and more, the China-based tech giant is expanding beyond Asia. Yesterday, in London, its Senior Executive Vice President Seng Yee Lau signed an MOU with the British Secretary of State for International Trade Rt. Hon. Dr Liam Fox MP for cultural collaboration around the creative industries, noting that London’s history of blending technology with tradition makes the UK a natural fit for a partnership. “London is a testament to the world that tradition and technology need not be opposed to one another. 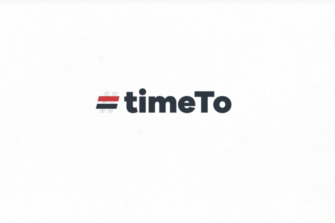 That similar mentality of ‘tradition with technology’ was demonstrated at the event by adam&eveDDB’s CEO James Murphy’s presentation, which featured the 2016 Creative Effectiveness Grand Prix-winning ‘Monty the Penguin’ campaign. 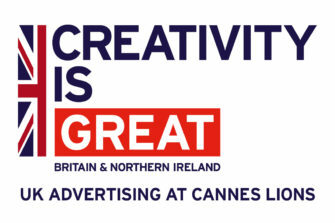 The CEO of the Advertising Association, Stephen Woodford, noted that the UK’s strong creative proposition could be seen in the success of its marketing and advertising industries, with the export of advertising services having grown 35 percent in the most recent set of figures. 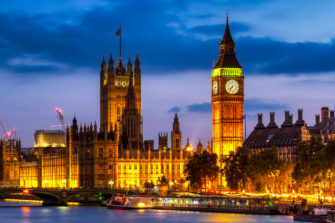 He noted that London in particular was a hub for technology companies, with 60 percent of the world’s top non-European countries having HQs in London, including Google, Facebook, Apple and Amazon. Tencent is aggressively acquiring and pushing into areas in which it sees the potential for huge growth. In China, it is the publisher of PC and console games Player UnKnown’s Battleground and Fortnite: Battle Royale, effectively giving it a monopoly on two of the biggest esports titles. It is also the publisher of Arena of Valor (known as Honor of Kings in China), the most profitable game in the world. While the MOU covers all aspects of the creative industries, from marketing to Artificial Intelligence development, the gaming industry is set to be one of the biggest beneficiaries from the partnership. Outside of gaming, its other entertainment holdings make it the cross-industry giant that Facebook is trying to be with its Watch and Marketplace products. Its television streaming platform, Tencent Video, has over 62 million subscribers, and has exclusive broadcast rights to sporting events and HBO’s Game of Thrones. It co-produced the landmark BBC documentary Blue Planet II under the aegis of its Tencent Penguin Pictures Documentary Studio, which is committed to producing many other shows and films. Its app WeChat – which is nominally a social platform – has much more functionality than a typical Western app. In addition to chat, it allows for payments, buying and selling, ordering taxis, making appointments and still more. The app is so integral that it was responsible for fully 34 percent of the country’s data traffic last year. 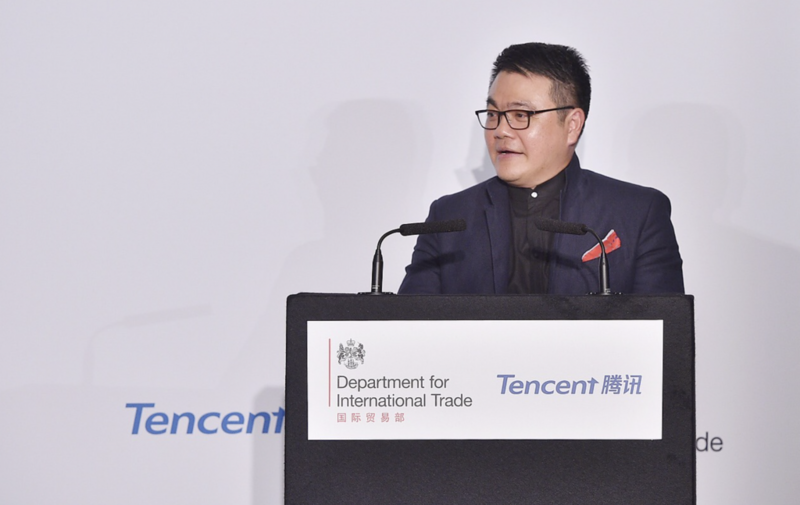 Because of its focus on creative endeavours, Tencent described London and its businesses as the obvious choice for collaboration as it expands its operations with a strategic partnership in Cultural Creative Industries. All the participants in the signing of the MOU noted that the UK’s status as an early adopter, being the first market where digital advertising exceeded 50% of total expenditure. 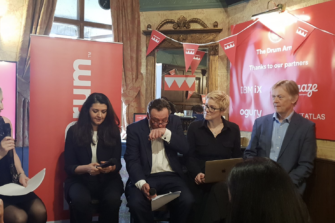 While the full extent of the partnership is yet to be revealed, the event successfully demonstrated that the UK creative industry is still a huge draw for companies looking for expertise and demonstrable history in creative services.